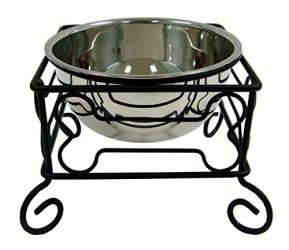 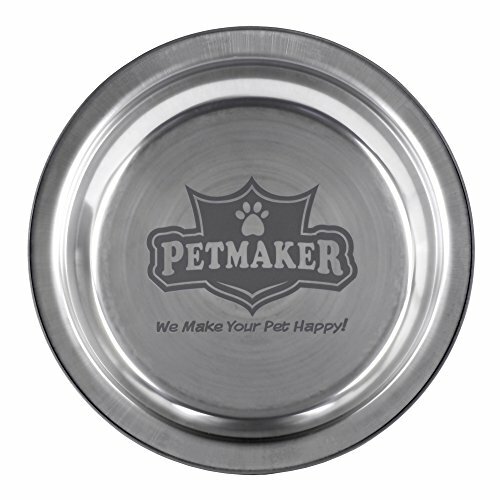 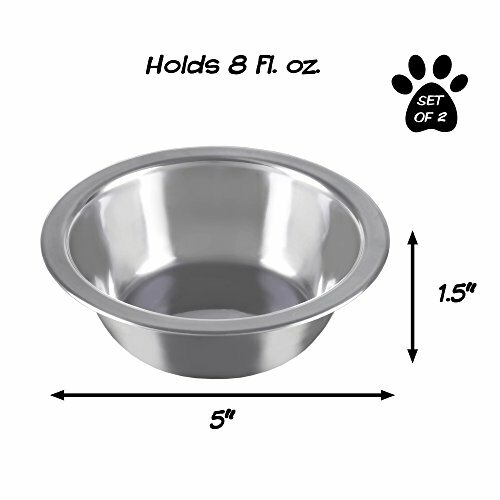 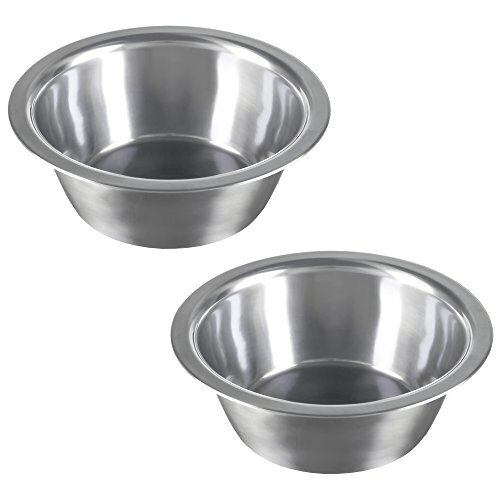 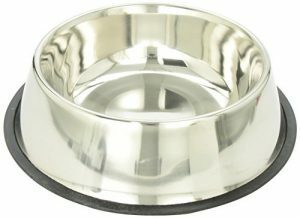 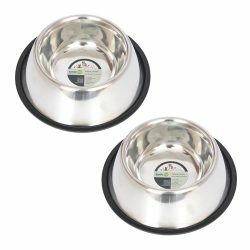 The Stainless Steel Hanging Pet Bowls by PETMAKER offer a safe, reliable and no mess feeding option for every pet owner. 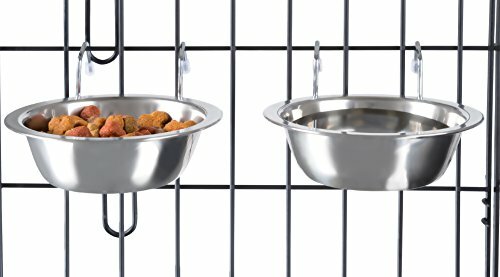 The hanging brackets help to keep each dish steady to allow your pet to eat and drink easily, and also helps to prevent mess and spills in the crate. 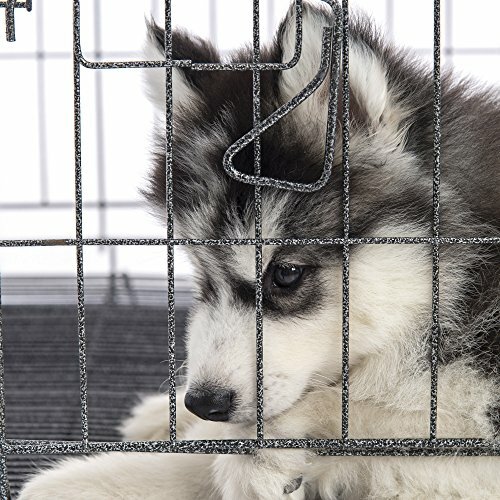 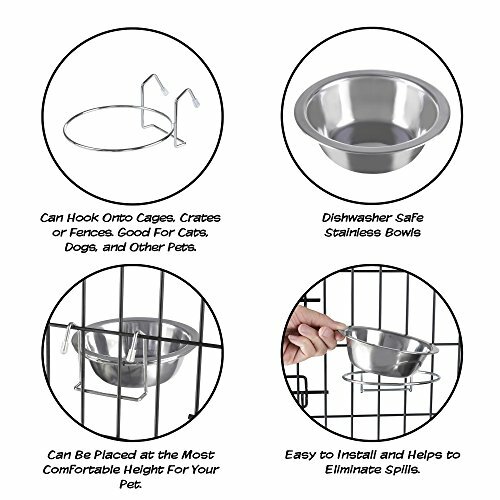 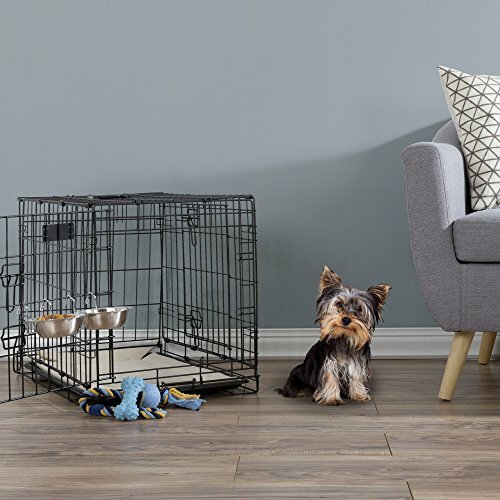 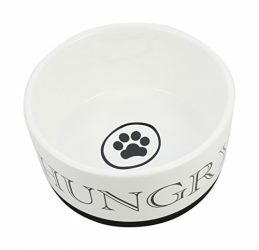 Made of high quality material that does not harbor bacteria and odor, these long-lasting bowls are an ideal addition to your assortment of pet supplies for your furry friends!EASILY ATTACHES TO CAGE- Featuring a base around the rim of the bowl and wire hook brackets, these dishes can securely attach to pet crates, cages, or even chain link fences. 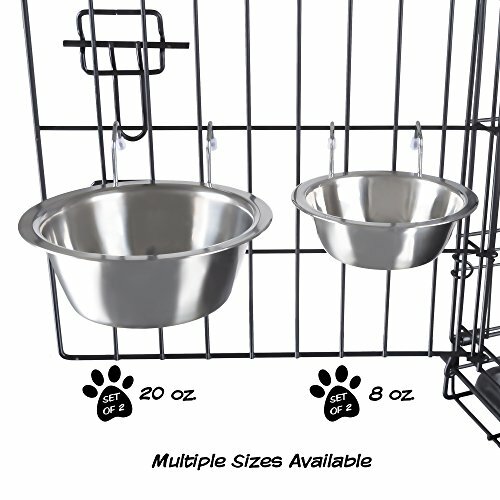 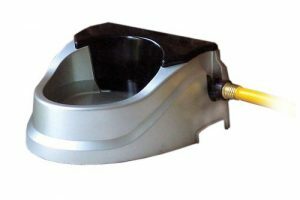 Hanging feeders help to eliminate more food and water spills from bowls tipping and sliding compared to a standard dish on the ground of the pet kennel.